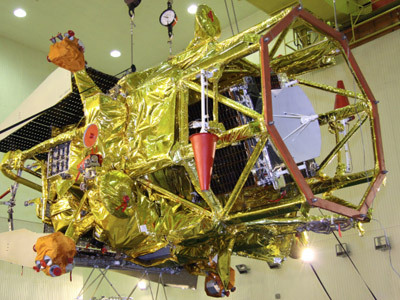 Russian space experts are struggling to decode fresh telemetry signals received from the stricken Phobos-Grunt probe. Meanwhile, rumors are circulating that America’s ionosphere research site in Alaska caused the spacecraft’s failure. On Wednesday night, the European Space Agency’s station in Perth, Australia, established communication with Phobos-Grunt, which has been rotating helplessly around the Earth since its engines failed to fire two weeks ago. The Perth station sent a command to the Russian craft which caused it to transmit long-awaited telemetry data, which was duly forwarded to Russian specialists. 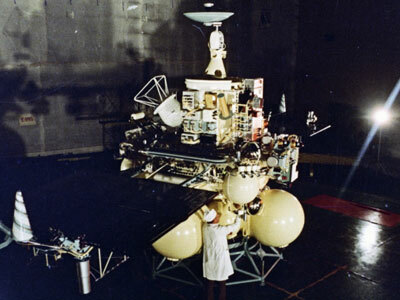 Staff at the Lavochkin Association, which built the ill-fated Mars probe, are working on decoding the telemetry. Some insider reports suggested that the signal was scrambled beyond recovery due to lack of compatibility between Russian and European communications equipment, although this has been neither confirmed nor denied officially. If true, however, engineers should be able to make the necessary adjustments before the next communication session. Also on Thursday, the ground station at Kazakhstan’s Baikonur managed to contact the orbiting probe as it passed overhead. They also managed to obtain some telemetry, the Russian space agency Roscosmos reported. 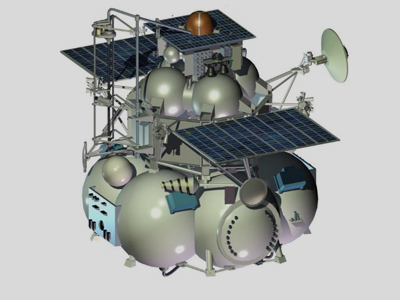 Since November 9, Russian specialists have repeatedly tried to establish a connection with the spacecraft, but failed. Meanwhile, a retired Russian general believes that the glitch which prevented Phobos-Grunt from carrying out its space mission was caused by American radar sites in Alaska. The general was apparently referring to the High Frequency Active Auroral Research Program (HAARP) site located in Gakona, Alaska. The facility’s stated purpose is the study of the ionosphere and its use for communication. But several popular conspiracy theories say it is developing a superweapon with potential to cause natural disasters on a global scale, including earthquakes, climate change and reversal of the magnetic poles. Phobos-Grunt’s mission was to reach the Martian moon Phobos, pick up a sample of its soil, and return it to Earth. The space trip was cut short, however, when its engines failed to fire as intended. The probe is now stuck in a low-Earth orbit, which makes communication very difficult. There had been fears of it falling to Earth, but hopes rose on Tuesday night when the ESA managed to establish radio contact.